I would like to inquire about your property Bayut - ET-S-3737. Please contact me at your earliest convenience. 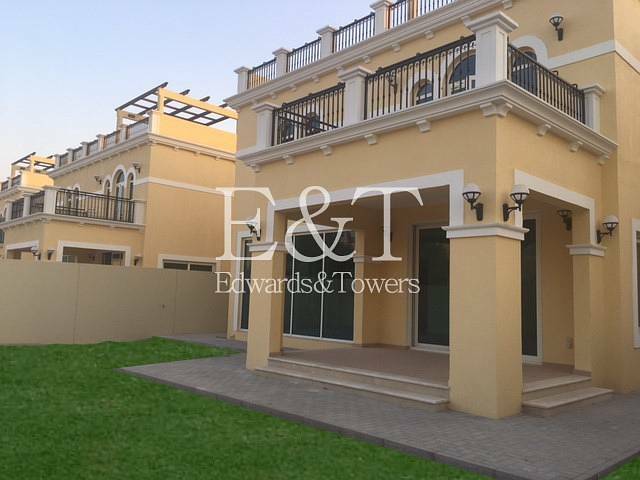 Well-designed & maintained 4 BR Legacy Nova Villa is available for rent in Jumeirah Park. This spacious villa has a fantastic layout and has large & floor-to-ceiling windows facing the garden that give a lovely natural light throughout the villa. Its ground floor gives a plenty of family space with fully fitted kitchen, living and dining area. All the bedrooms also have en-suite baths & are completed with built-in cabinets. There is also a family room on the first floor. Jumeirah Park is one of the most sought after residential developments in Dubai with close proximity to Discovery Gardens, Dubai Marina, Jumeirah Islands, etc. 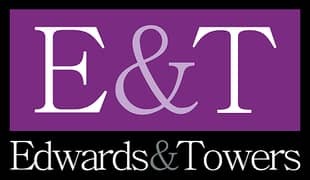 E & T Real Estate has been trading in the UAE since 2004. Our services include Residential Sales & Leasing, Commercial Sales & Leasing, Property Management, and RICS Valuations.